With a full set of sturdy and well maintained heavy equipment, Stock Service provides prompt service and solutions. Large trucks and land moving and construction equipment is complemented by a full range of smaller tractor, skidsteer, paving, clearing and clean-up equipment. 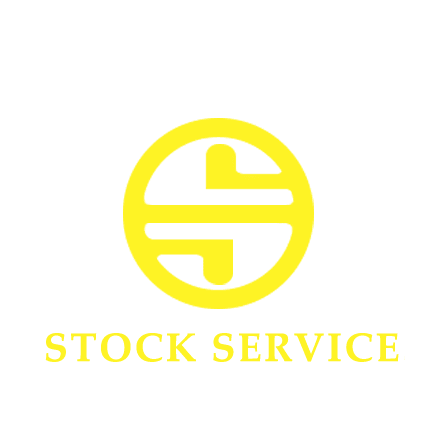 Also trained and technically astute with utility location, density tests, soil compaction testing, as well as many other electronic and mechanical tests, Stock Service uses the latest, up-to-date methods and equipment to get the job done properly. Tasks are always up to code and easily accomplished by Stock Service crew members.